Instagram is undoubtedly one of the most active and powerful social media platforms with more than one billion monthly active users and growing. With such rates of growth, it is difficult for you to manage your marketing activities on Instagram. That is why you will be needing the help of these Instagram marketing tools and services to form a proper growth strategy. Growing your followers and coming up with new posts every day isn’t an easy task, trust me. To make things simple for you, I have spent some time researching what are the best and safe Instagram marketing tools for your businesses. Using shady services may get your account suspended or compromised in the worst case scenario. So, here are the tools you will be needing to grow your following and reach on Instagram. 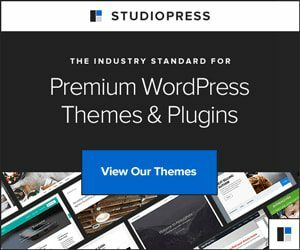 Using Grum, you can schedule posts to be published automatically without you having to press publish every time, unlike other marketing tools. Moreover, it allows you to post content directly from your desktop! Grum is a premium service and comes with a free three days trial with no credit card required. And they have got three plans – Start, Grow and Agency with which you can connect two, five and more than five Instagram accounts respectively. Another alternative tool for scheduling posts to be published on Instagram is ScheduGram (also a premium service) which comes with a seven days free trial, but a credit card is required up front to reduce fraudulent use of their platform. Using this tool, you can find actionable insights into what type of posts your followers mostly engage with. Also, it helps you analyze your competitors’ accounts to find what type of posts their audiences interact with. Tracking user’s engagement with your posts has also been made a breeze, thanks to INK361’s refreshing dashboard. Currently, INK361 is free to use for everyone, but an additional Pro plan will be added soon providing users with additional features such as extended audience insights, profile benchmarking, competition monitoring, etc. Iconosquare is a premium Instagram marketing and analytics tool providing you with hashtags that perform the best for your posts and deep insights into your Instagram account. Moreover, it can be used to manage all your Instagram accounts and activities (such as comments & likes) from one place along with a competitor analysis feature. You can also use it to search, re-post, upload and keep your media organized. Iconosquare also offers you the feature to schedule posts in advance and search for influencers in your business sector. Iconosquare is also available for download from Google Play Store and Apple iTunes. Using Crowdfire, you can follow the followers of accounts (businesses or influencers) you feel your business is related to. By doing so, you will be able to gain more targeted followers – followers who can bring more value to your brand. You can also use Crowdfire to unfollow people who are not following you back on Instagram right from a single screen. It also provides you with an option to follow your fans (followers whom you’re not following back), blacklist spammers and whitelist people whom you don’t want to unfollow. Crowdfire is free to use with optional premium plans for advanced users. Crowdfire is also available for download from Google Play Store and Apple iTunes. 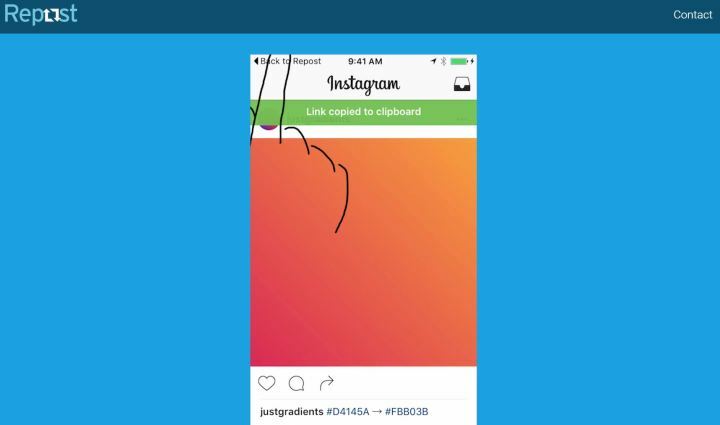 Using the Repost app, you can easily share someone’s post to your own account while giving credit to the original poster at the same time. Repost also enables you to bookmark photos or videos you want to re-post. You can also search for photographs you like by looking up for a hashtag or a username and repost it with a single tap. Repost app is available for download from Google Play Store and Apple iTunes. Word Swag allows you to add text to your photos in seconds. You can select from thousands of high-quality background images & designs and place your logo along with quotes or sayings over it. It also comes with some inbuilt quotes and jokes which you can make use of if you aren’t able to come up with anything new. WordSwag is a premium app and can be downloaded from Google Play Store or Apple iTunes. 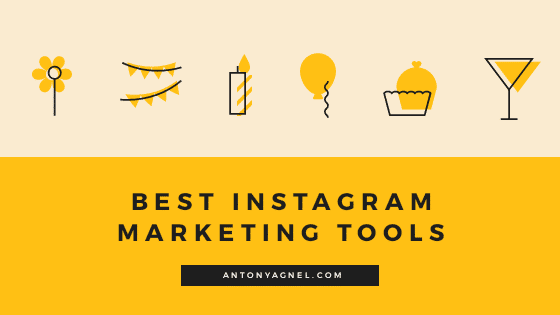 Though there are tons of other marketing tools for Instagram out there, these are the ones I trust and prefer. Most of the other services nearly offer the same features as this one’s on my list for either a higher price or lesser reliability and quality in terms of service. Thus I hope that by using these tools you will be able to harness the power of Instagram as a business platform for your social media marketing strategies. If you’re using any other Instagram marketing tool, please do share some information about it in the comments section so that I can look into it and share it with my readers. Hey Emmanuel, thanks for reblogging it! Looks like some great tools here! Thanks for sharing at The Blogger’s Pit Stop! Hey Roseann, thanks for stopping by. You are welcome by the way! I appreciate the post since I’m trying to grow my Instagram following. Sadly, many of these cost money. I’m using Canva for free to make my Instagram graphics and text. I tried to connect Crowdfire but my IG wouldn’t load. Maybe since I had just used it with Twitter. I wish the tools were free. Thanks for the ideas though. I followed you on Instagram. Hey Janice, I belong to the same wagon as you – trying to grow my Instagram following but the platform is designed in such that, only if you shell out enough money on sponsored posts, research, analytics and influencer marketing, can you get some actionable results and a wider reach. Thank you for your suggestion of using Canva, it is simply amazing. I use Canva to design custom banners and social media images for my blog. Coming to Crowdfire, I regret for suggesting it (it’s going downhill nowadays) – I should update my article soon and suggest Buffer instead of Crowdfire. Hey Herlina, thank you for sharing your experience with us – we’ll try to keep away from Gramblr. You can instead check out Buffer for Instagram. Their free plan allows you to schedule up to ten posts and when it’s time to publish it, Buffer will send a notification to your phone that loads your photo into Instagram with the pre-written caption saved to your phone’s clipboard, ready to be pasted. In my experience, I didn’t face any difficulty when I used Buffer to manage my Instagram scheduling. Maybe you could include one more tool for Instagram marketing and analytics – Snoopreport as it tracks Instagram user actions as likes, comments and follows and helps to research user insights and update a marketing strategy. Hey Troy, thanks for the suggestion. I will go through it and if I find it good enough, I’ll add it to my list.